Negotiated and closed the sale of a large 61 property CVS portfolio. 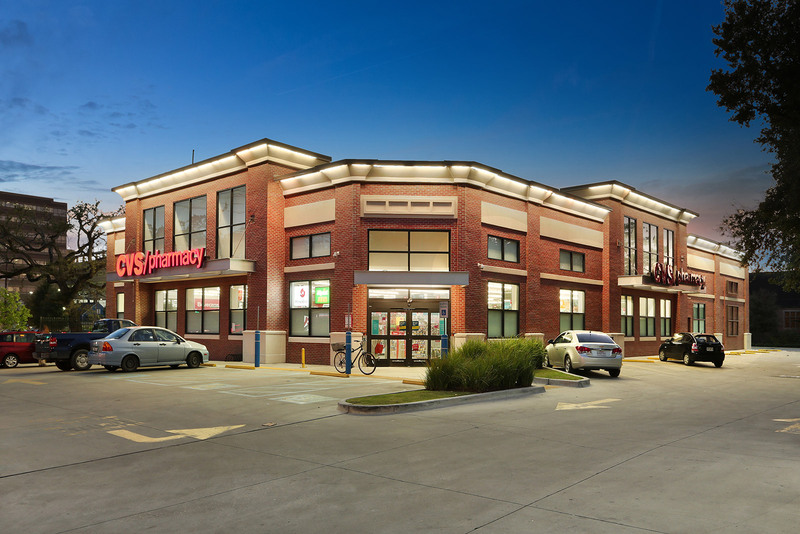 CVS Health Corporation, together with its subsidiaries, is one of the largest pharmacy health providers in the U.S. All properties were recently constructed and located throughout the U.S. Combined, they totaled more than 807,000 square feet of retail space. The portfolio was offered free and clear of debt with 25 year absolute NNN leases in place.